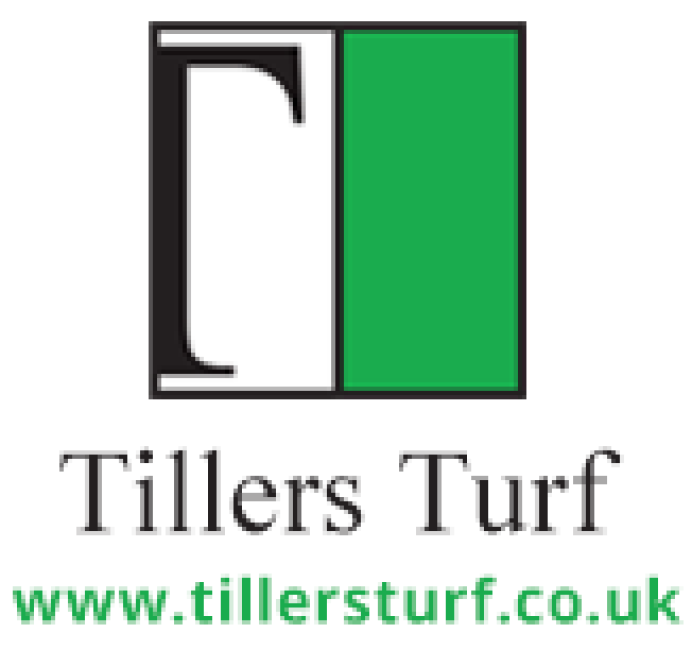 Tillers Turf is a leading grower and national supplier of golf course turf, landscape turf, wildflower turf and heather turf. Our golf products include greens on USGA rootzone or soil, tees, fairway, surrounds and revetting turf. 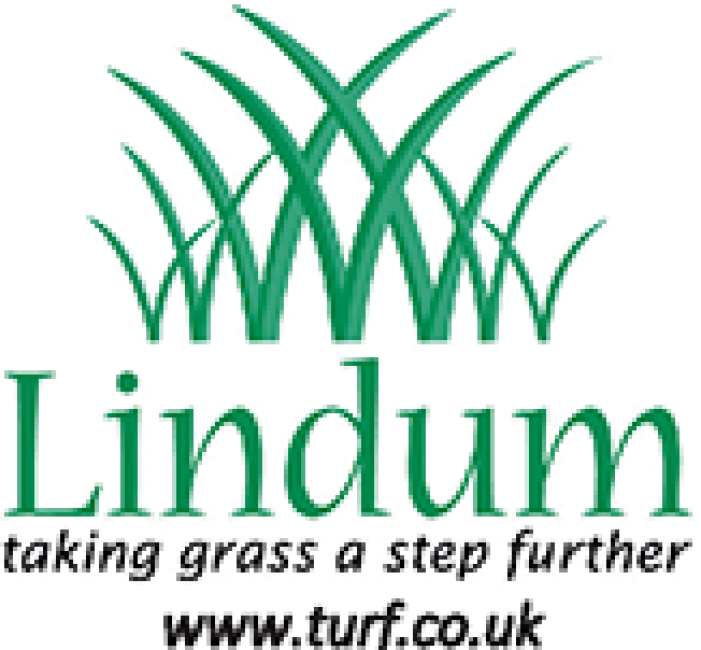 Specialist growers of sports and golf turf with a wide range of grades including washed and fibre reinforced Lokturf. Also Low Maintenance and Wildflower turf.